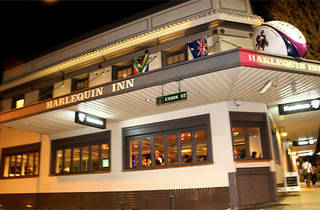 It claims to be "Australia's finest rugby pub", and who are we to doubt them? 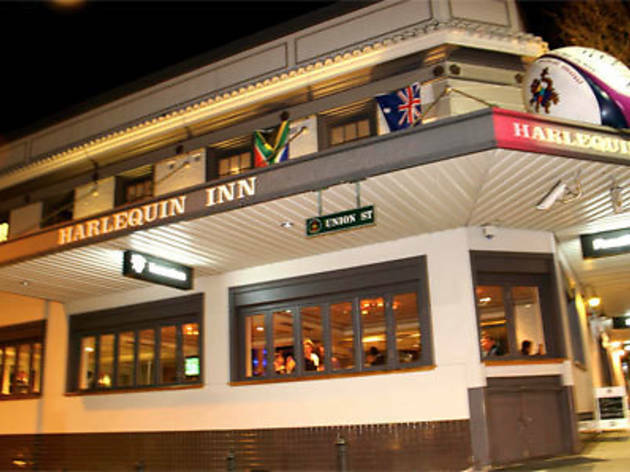 A favourite with local tradies and fishermen up from the Sydney Fish Market, the Harlequin will do you a chicken schnitty burger and a cold beer. There's Thai food, too, but we recommend the fried chicken. Packed out every Friday arvo with thirsty workers, there's something on almost every night of the week.